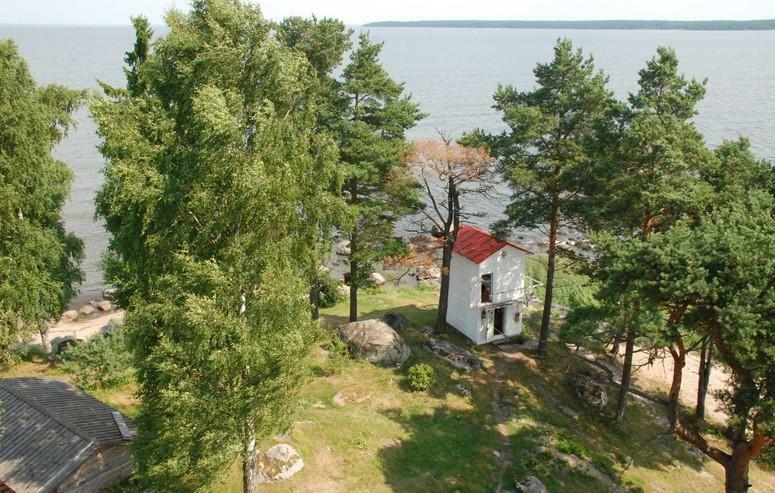 Käsmu Lighthouse or Beacon, located at the tip of Käsmu Cape, was built in 1892 with the help of donations. 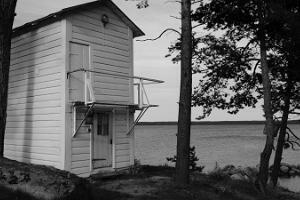 It is one of the two preserved wooden lighthouses in Estonia. 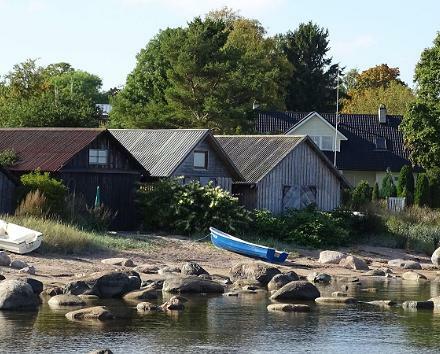 Käsmu Lighthouse was built on the initiative of the Käsmu Maritime School to make sailing into the home port easier, especially in autumn. 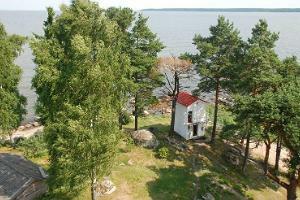 As of summer 2013, the Lighthouse is open for visitors as a museum.